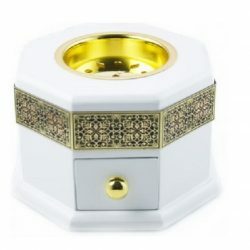 This candle is based on Ayesha Ziya’s best selling fragrance ‘IRUM’. Having captured the best of the Ayesha Ziya collection in candle form this makes the perfect accessory for anyone that loves the ‘IRUM’ scent. It’s an ideal way of softly scenting a room and creating a subtle yet evocative atmosphere. Its floral yet fresh as its top note is neroli, whilst its heart note is jasmine. A subtle base of amber, oud and patchouli give it a depth at the base. 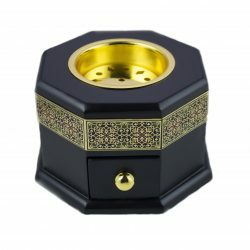 When this was originally launched it retailed at 49.00, since then the price was improved to encourage more people to enjoy the scent in candle form. 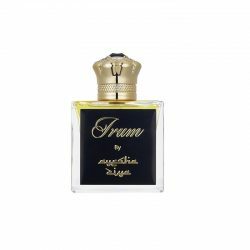 The Irum candle was created by Ayesha Ziya to celebrate the success of her first perfume, The Irum. The candle, much the same as the fragrance, is inspired by Ayesha Ziya’s love of flowers, this evocative floral fragrance has a heady heart note of Rose, complemented by rich notes of oud that are followed by gentle top notes of amber. The wax has been hand poured into a luxurious blown glass vessel, decorated with the label’s signature stamp. 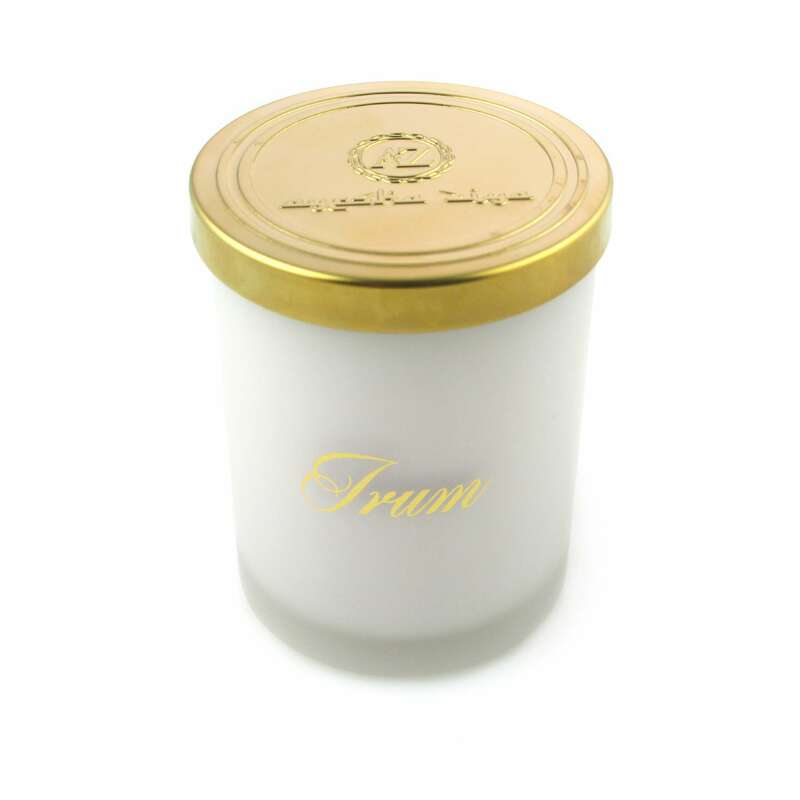 Allow The Irum candle to fill the room with sweet floral and rich woody tones, creating the perfect setting to unwind into a paradise of nostalgic bliss.